Judith Eugene has been practicing in the building design and decorating field since graduating with honors from Kent State University in 1988. She practiced as an Architect in New York and Virginia for 22 years before relocating back to her native Ohio in 2010. Judith specializes in residential design and decorating, as well as safety and accessibility modifications for seniors and people with disabilities. She also provides organizing and de-cluttering services, and move planning; and is a Feng Shui practitioner. 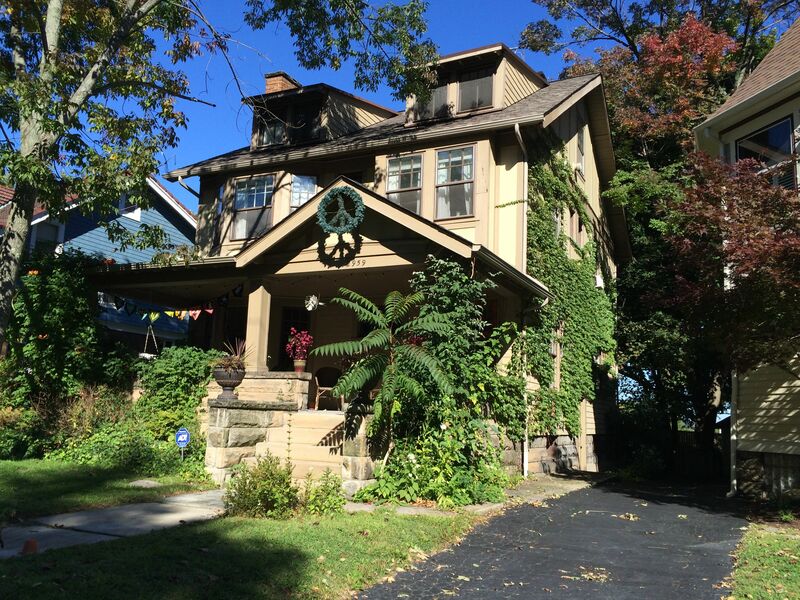 Judith’s own home was featured on the 34th annual Heights Home Heritage Tour. She has focused on residential design throughout her career, and is passionate about creating sacred havens for living and well-being. Judith also brings her design services to senior adults and people with disabilities through TheLoving Hands Group.